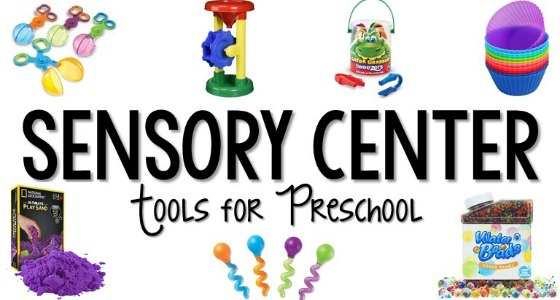 Early childhood programs and centers often purchase sensory bins from educational supply companies. 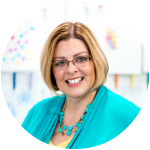 But simple plastic storage containers, such as those used for under the bed storage, are just as effective as commercial sensory tables. 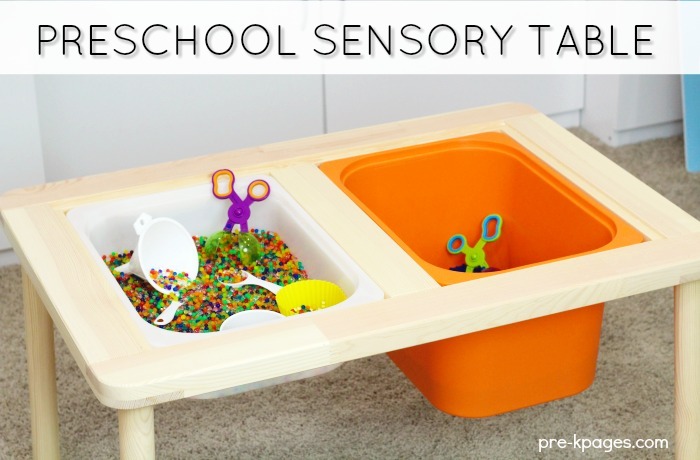 More recently, I purchased this children’s table from IKEA (Flisat) that works perfectly as a sensory table for preschoolers and it was less than $50; much more affordable than the educational supply company prices. 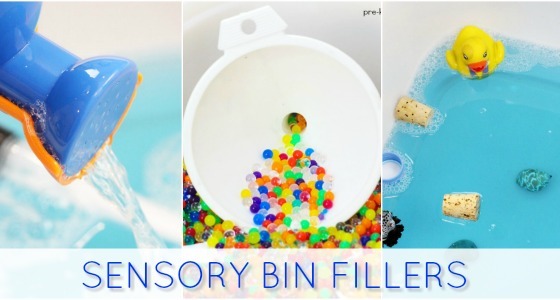 Several years ago I made a sensory tub for my classroom with plumbing pipe (PVC) and a plastic storage container from my local home improvement store. 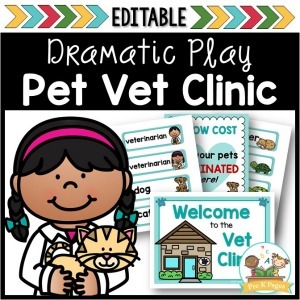 The total cost of the materials was less than $20. 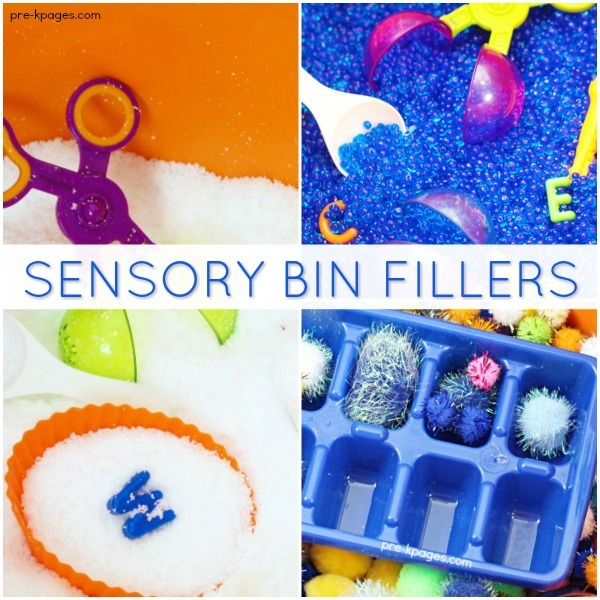 If you have a small space and don’t have room for a large bin or full-blown sensory table, plastic dish tubs from the dollar store also work well as individual sensory bins. 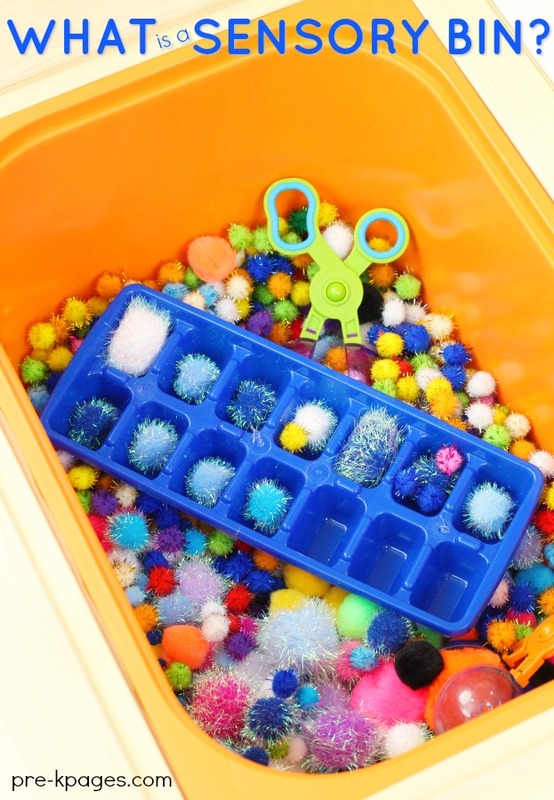 Dish tubs make great sensory bins because you can stack them on a shelf on in a cupboard when they’re not being used. 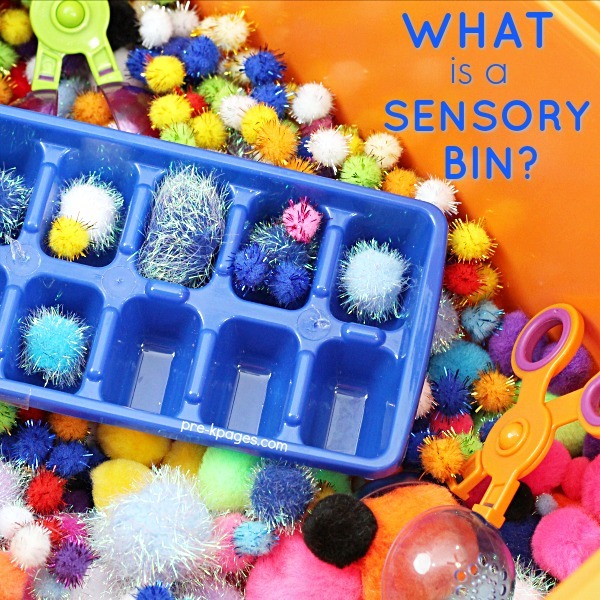 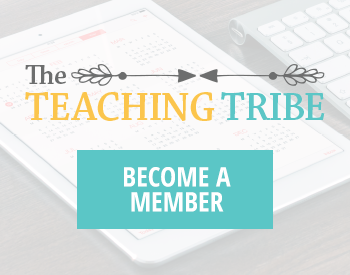 What Do You Put Inside a Sensory Bin? 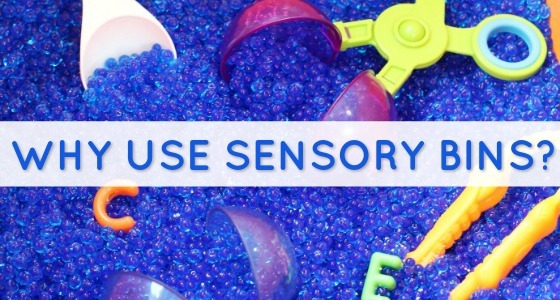 The possibilities for materials you can use to fill sensory bins are endless! 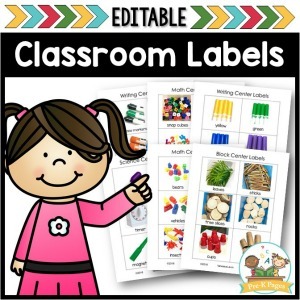 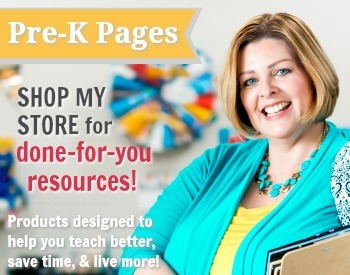 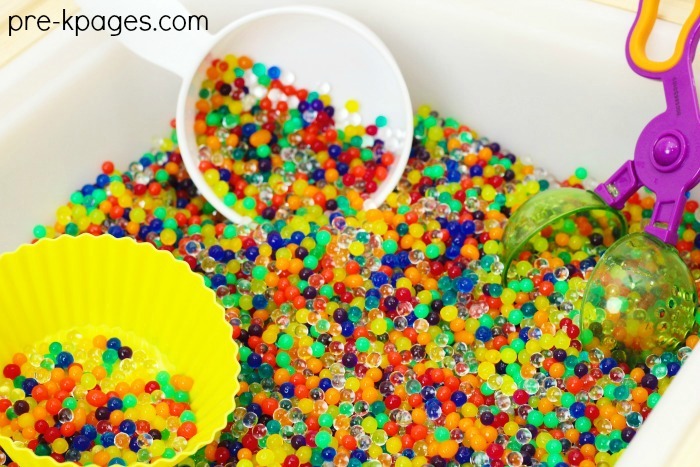 Here are just a few of my favorite sensory bin fillers listed for you below. 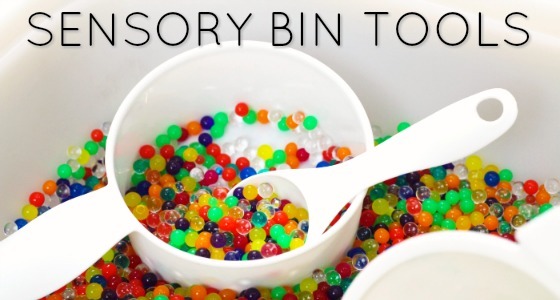 Some early childhood programs prohibit the use of food items in sensory bins for various reasons. 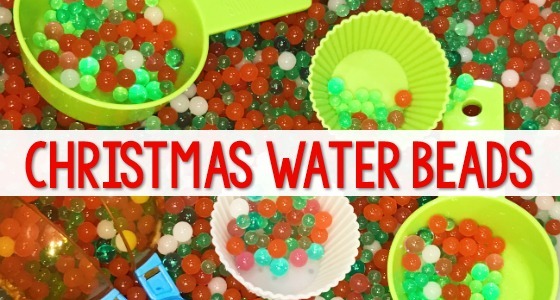 Others prohibit the use of certain items such as shaving cream and water beads for safety reasons. 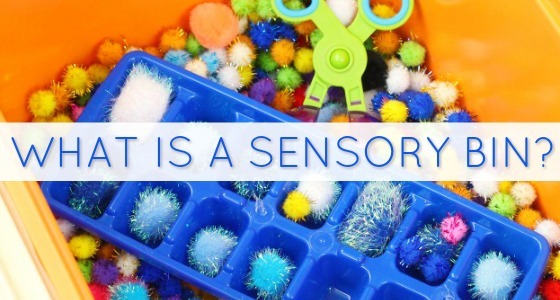 Whatever type of program or setting you work in, it is always wise to use your best judgement when it comes to the materials you put inside your sensory bins.